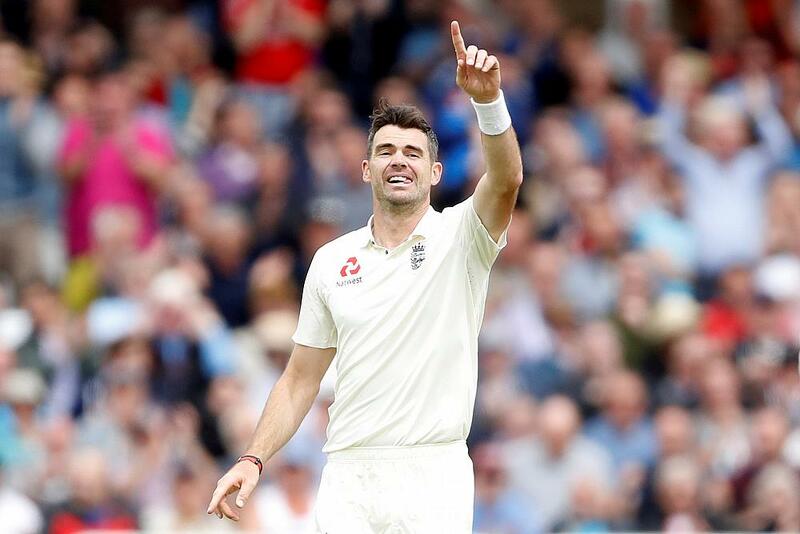 Anderson headed into the game with 497 wickets and picked two more in the first innings to set the tone for Ben Stokes, who claimed six wickets to bowl out the visitors for 123 runs. However, it was in the second innings, the 35-year-old ripped the Caribbean team apart with career best figures of 42 for seven. 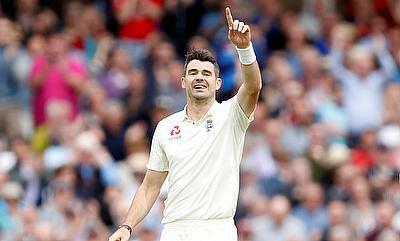 In the process, he also reached the 500 wicket milestone - the first England bowler to do so and the sixth overall. Stokes also had a fabulous game as he was the only other player to score a half-century in the game apart from Shai Hope in addition to his six wicket haul in the first innings. Kemar Roach and Jason Holder also picked five and four wickets respectively but the visitors succumbed to a nine wicket defeat, thereby losing the series 2-1 as well. Anderson's closest contender for the award was Australian spinner Nathan Lyon, who claimed a 13 wicket haul in the second Test against Bangladesh in Chittagong to help his team level the series. The off-spinner picked seven wickets in the first innings to wrap up Bangladesh for 305 runs despite fifties from Mushfiqur Rahim and Sabbir Rahman and followed it with another six wicket haul to ensure Australia had only 86 runs to chase in the final innings, which they did with ease with seven wickets in hand. David Warner's 123 and Peter Handscomb's 82 also played a pivotal role in the win as they set up Australia's first innings lead of 72 runs. Virat Kohli extended his dominance in the only Twenty20 International against Sri Lanka in Colombo where he scored 82 while Manish Pandey and Dilshan Munaweera also slammed half centuries in the game. Yuzvendra Chahal also claimed a three wicket haul in the game. There were also some special performances in the play-off stage of Caribbean Premier League which was won by the Trinbago Knight Riders. Chris Gayle scored a patient half-century in the Qualifier 1 but his knock was overshadowed by his counterpart Dwayne Bravo, who claimed a four wicket haul. Kumar Sangakkara and Luke Ronchi scored fifites for Jamaica Tallawahs and Guyana Amazon Warriors in the Eliminator while Colin Munro notched a responsible unbeaten half-century in the Qualifier 2. However, the performance that mattered the most came from Kevon Cooper in the final when he picked two wickets and backed it up with a 14-ball 29 to help Trinbago Knight Riders win their second title.